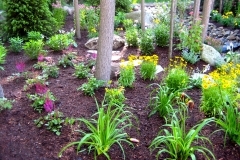 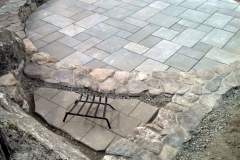 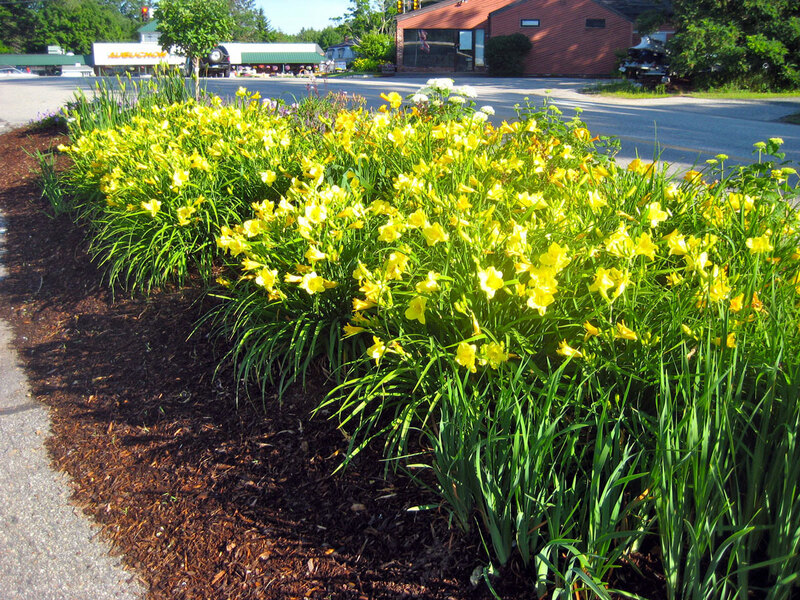 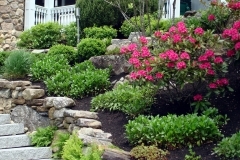 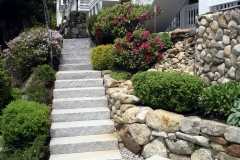 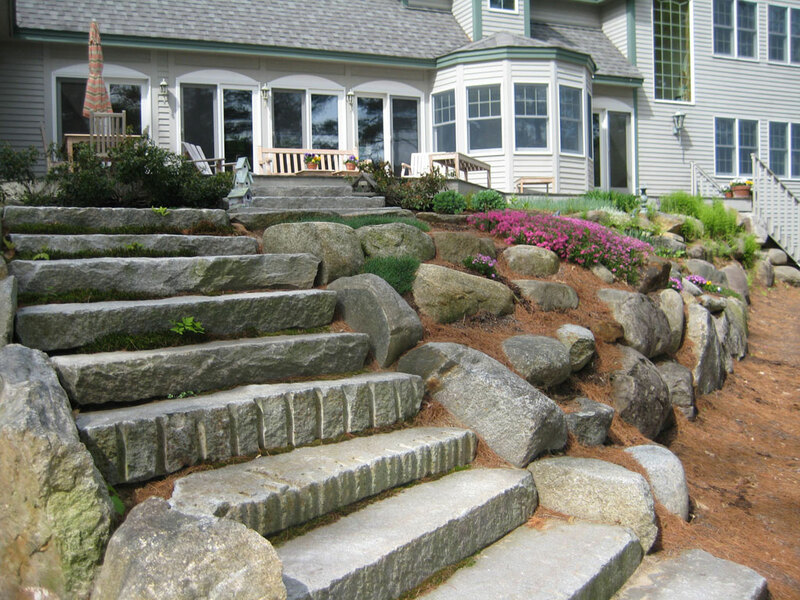 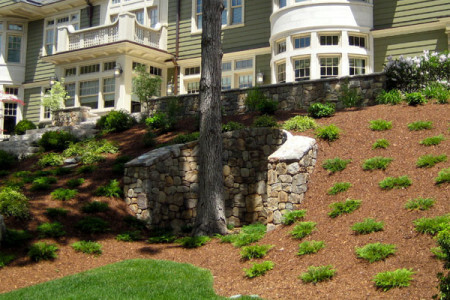 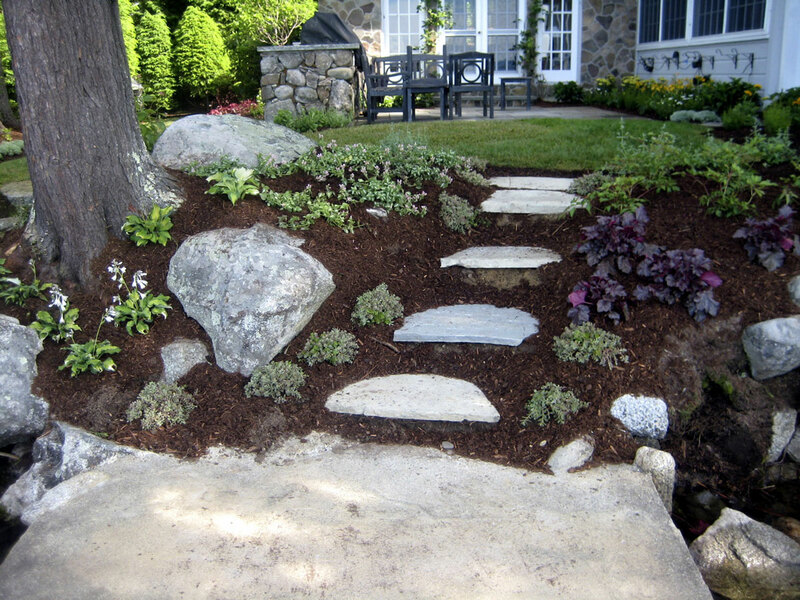 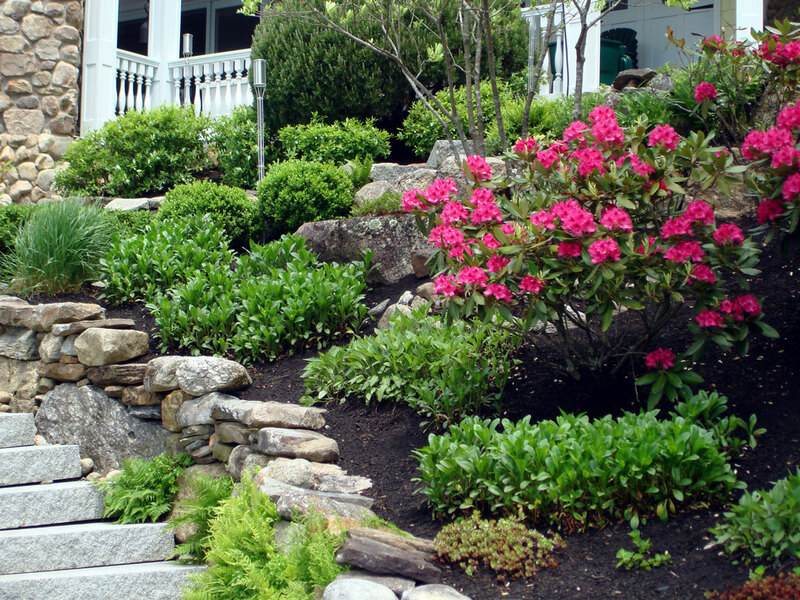 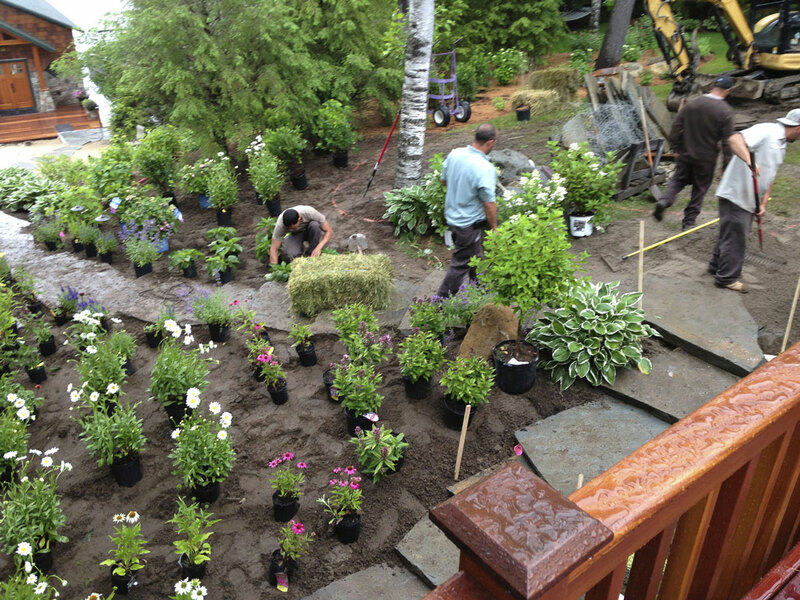 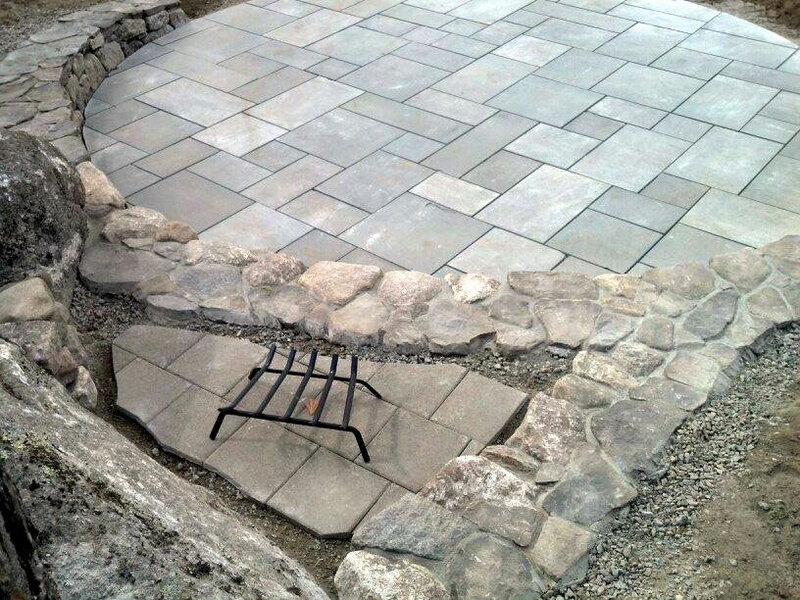 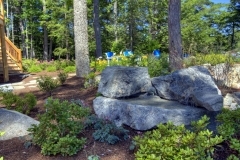 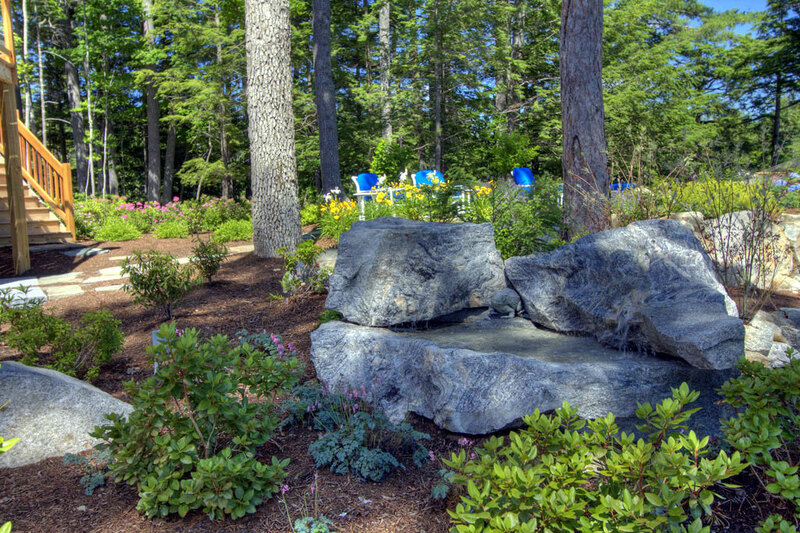 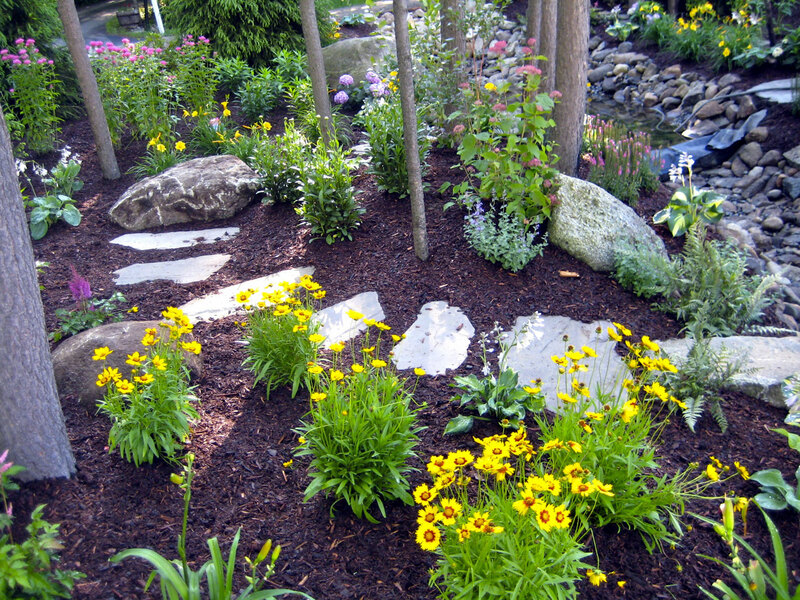 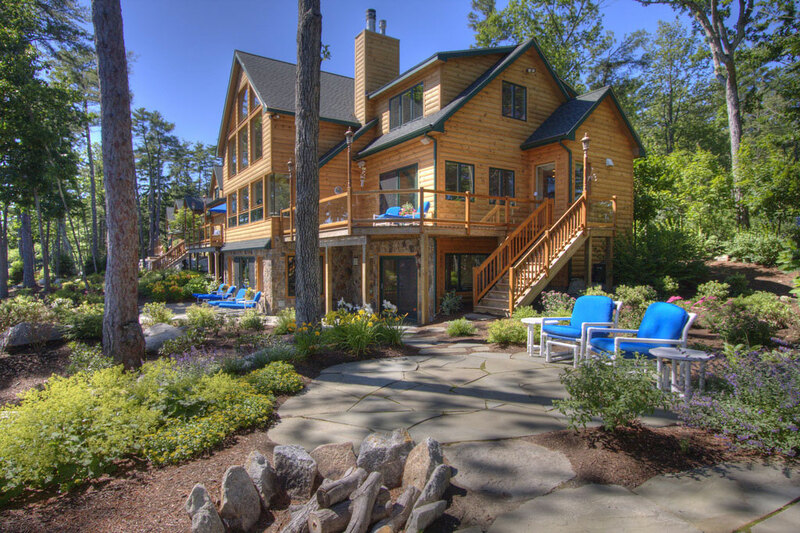 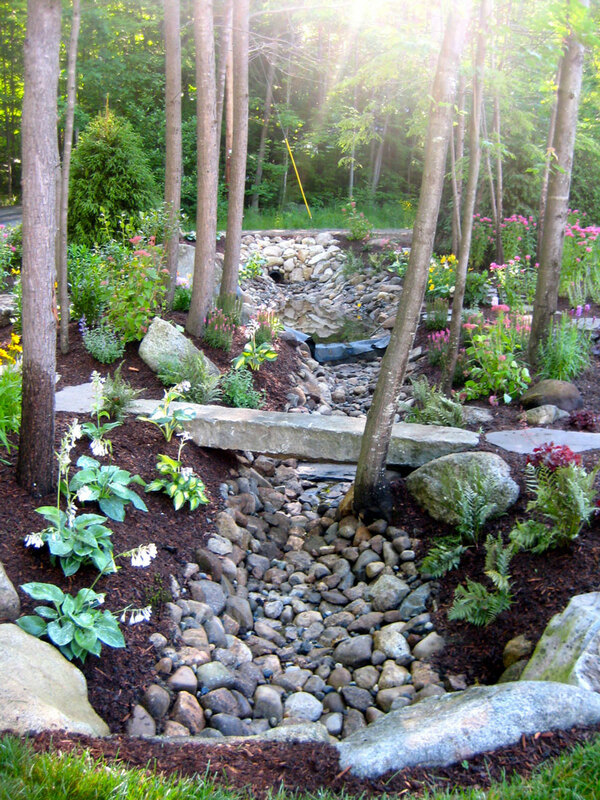 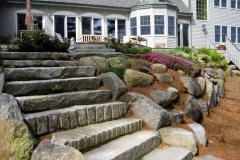 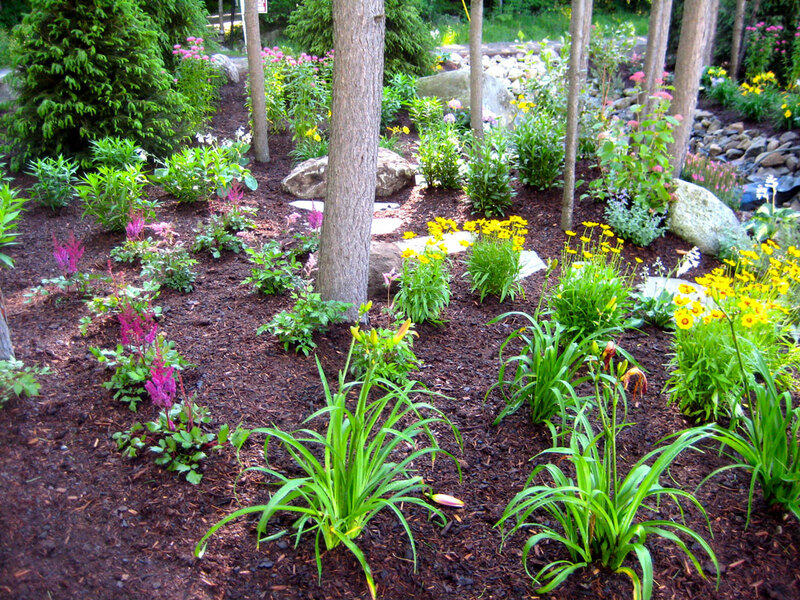 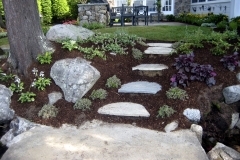 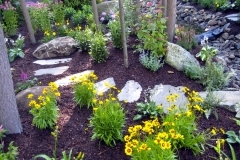 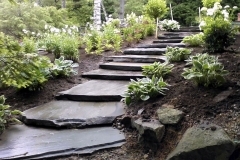 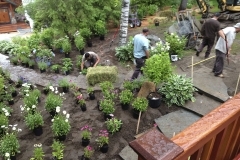 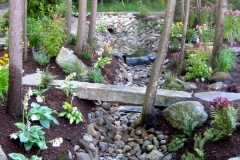 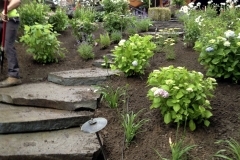 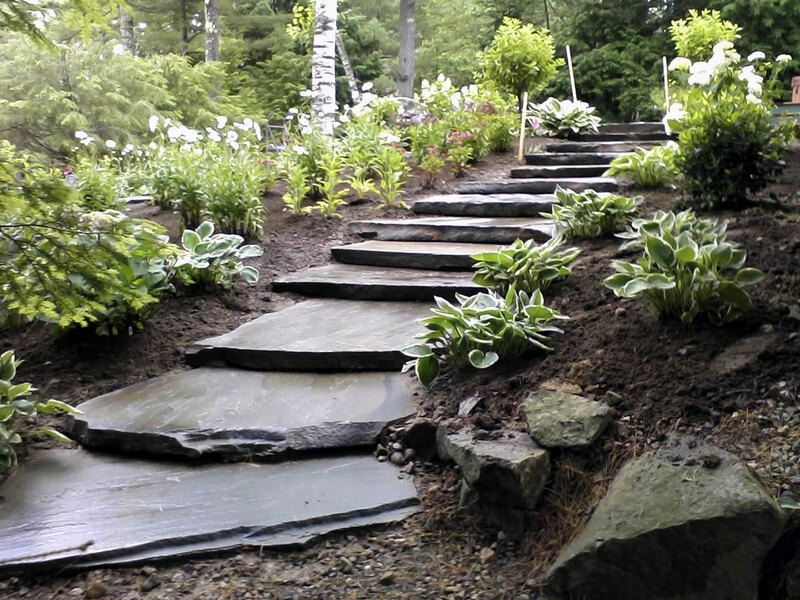 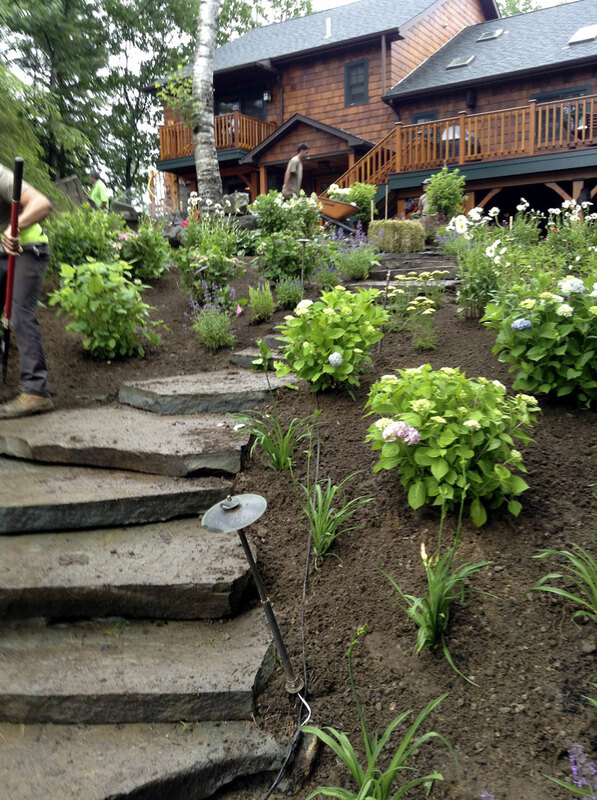 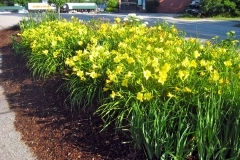 A well thought out landscape or hardscape design is the cornerstone of every project. 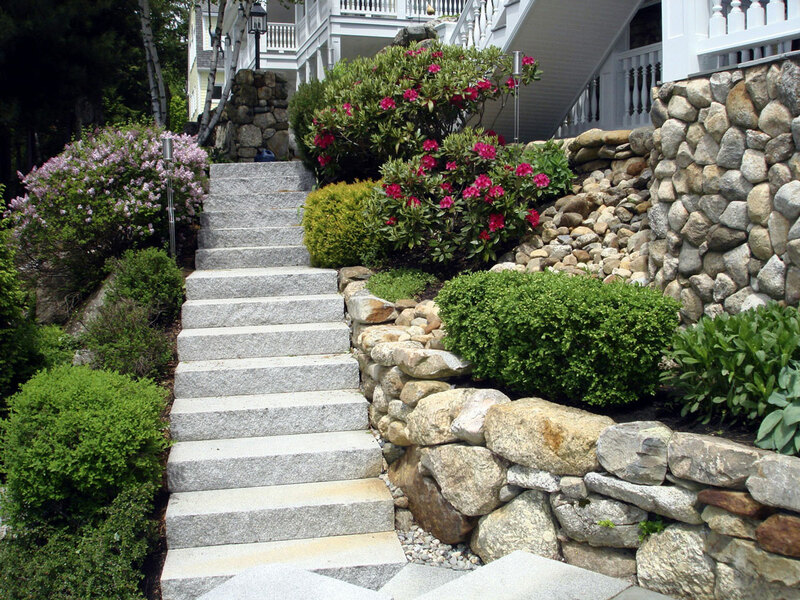 Our landscape design services range from consultations and simple sketches, to computer generated and hand rendered plans. 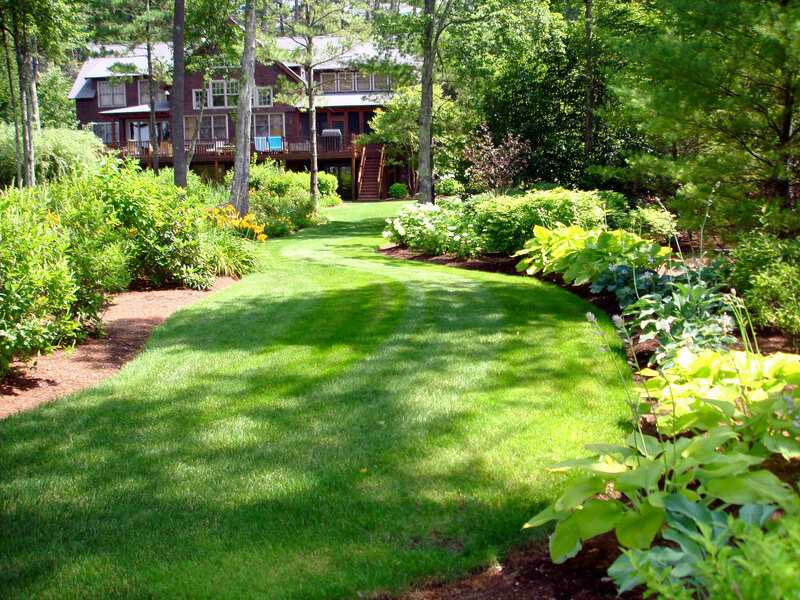 We take time to understand the unique set of circumstances on each property, taking in to account the soil, wind, drainage, sun and shade conditions, and surrounding land use along with the individual needs and desires of the client before we ever put a shovel in the ground. 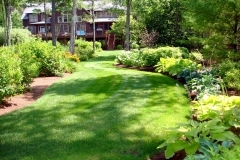 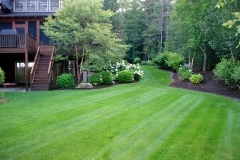 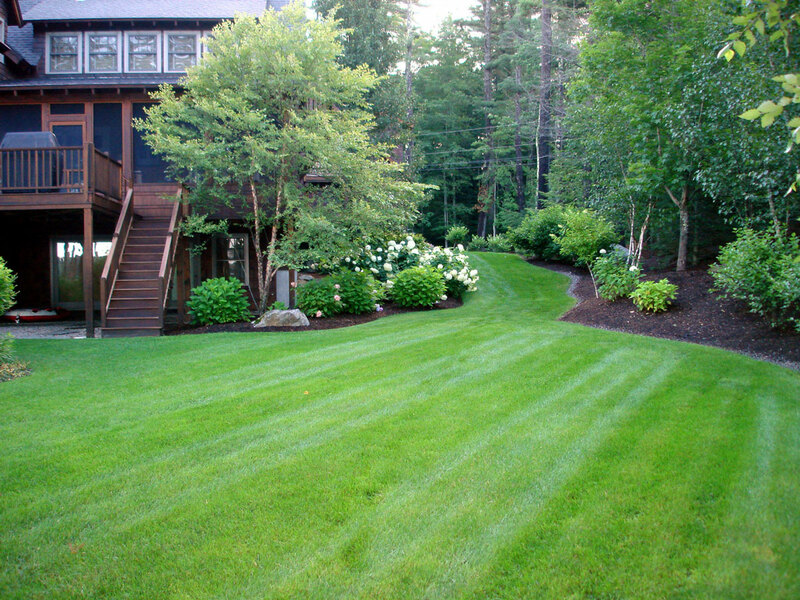 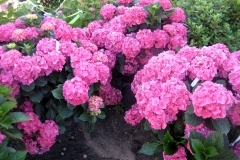 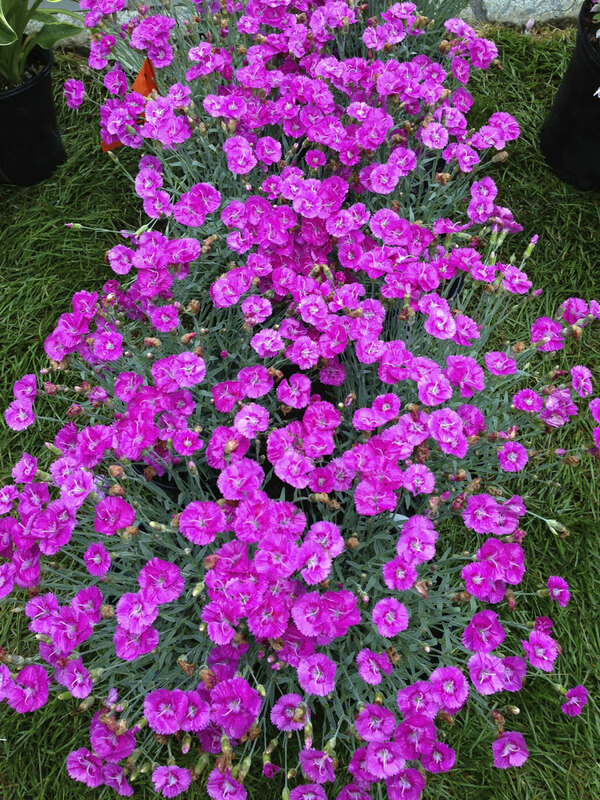 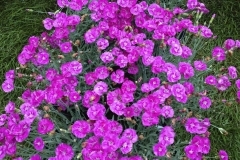 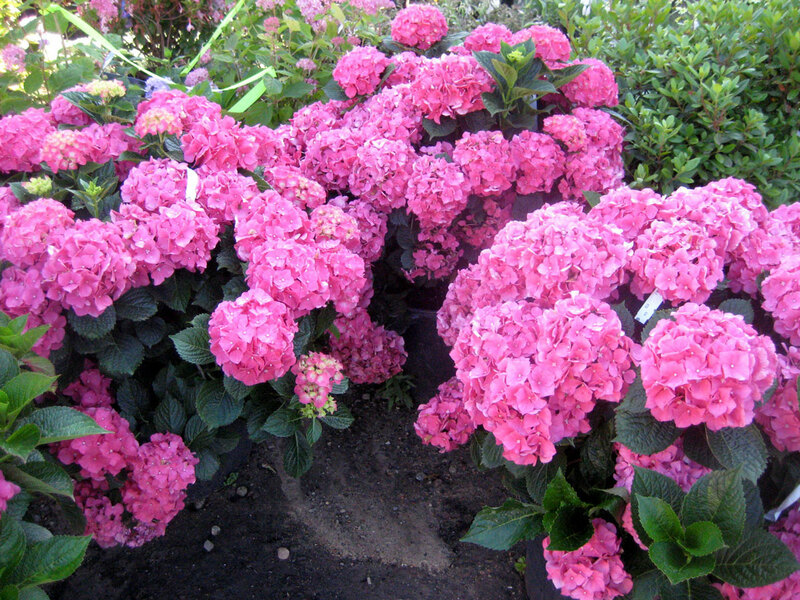 For information on maintenance of your lawn and landscape visit our: Lawn and Landscape Maintenance page.